NOW more than ever we need journalists to cut through the spin, tell the stories that matter and provide the insights that help you make decisions for you and your family. For decades, we have told you the stories that no-one else can because our journalists have a commitment to the communities they serve. We live here, we are part of the community. We lifted the lid on council corruption, exposed builders rorting subcontractors, went into bat for major projects like roads and hospitals for our region and campaigned for long term change. Under the one umbrella - and for the first time - News Corp Australia, of which this paper is a part of, has used its huge audience and political clout to campaign for swimming lessons for Queensland schools. More recently, our Back our Subbies campaign prompted the Queensland Government to establish a special taskforce which will examine whether anyone should be held accountable for the misfortune which has hit so many families across Australia. Now, with a federal election just around the corner, this paper and website, plus those of our dozens of sister publications, will provide the most comprehensive coverage of who's offering what. 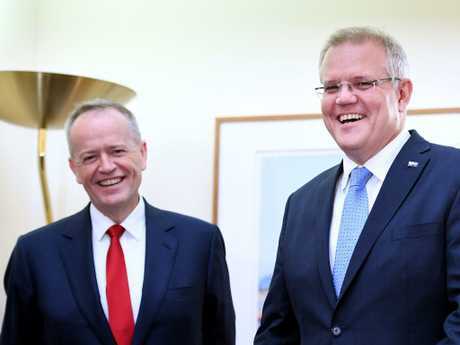 Who will you trust to lead Australia for the next few years? As importantly, who will you trust to provide you with the information to make an informed choice? We hope it's us. Local journalism costs money and like any other business, we have been impacted by massive changes from the digital revolution. That's why we are asking you to support local journalists by subscribing. For just $5 each month for the first three months, you can ensure you will be the first to know about local issues that really matter. You will be given access to our website, our app and get newsletters with the latest stories direct to your inbox. Already, tens of thousands of people have signed up to become subscribers because they value knowing first about local business changes, development applications, council news, local courts and crime, along with big, job-creating projects. The fact that your subscription not only includes access to your local paper but also The Courier-Mail makes it the best news subscription value in the country. Check out some of the great reward offers via +Rewards page. Your subscription also gives you full access to the digital edition of our paper as well, together with subscriber rewards worth hundreds of dollars each year. So before you decide on who to vote for, subscribe so you are across the big national issues as well as all the local ones that really matter to you. Remember, we're for you and will be regardless who is elected next month. 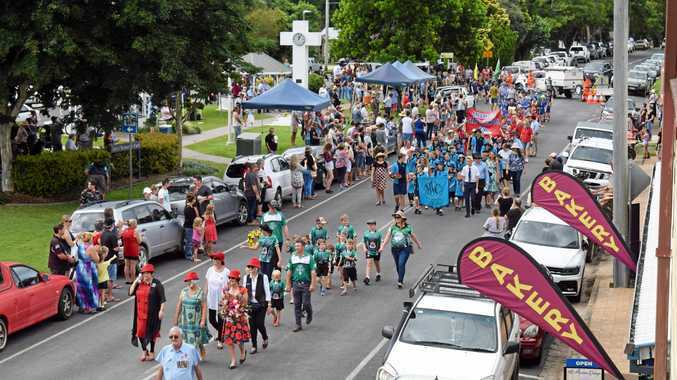 News Huge crowds line CBD to pay tribute. News Don't miss these 100 photos from today's Anzac Day services.